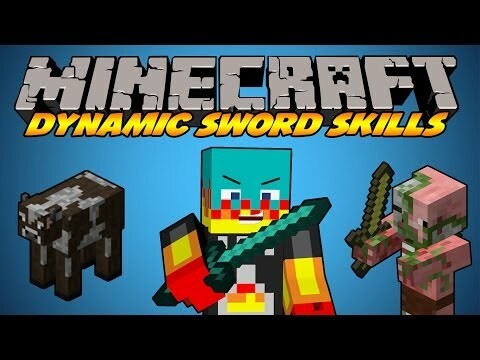 Dynamic Sword Skills Mod is a mod for those who just want the combat skills from ZSS and none of the mobs, items, world gen, etc. 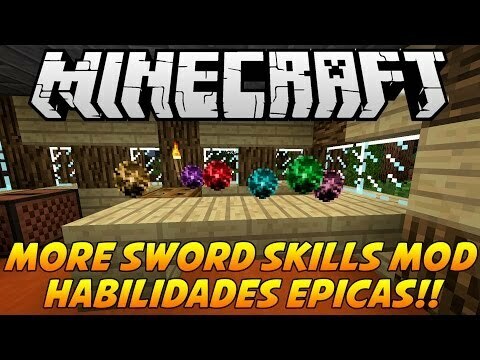 In addition, there are ‘skill’ items which grant the user use of a skill, even if the user does not know the skill – these can be found scattered throughout the land. 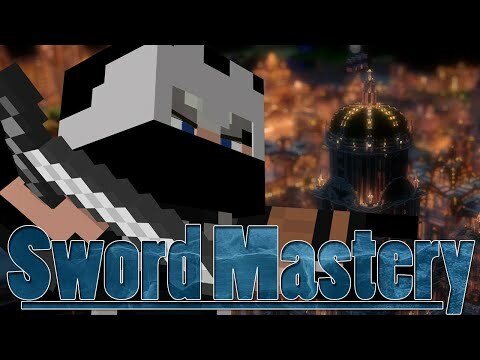 Is vanilla Minecraft combat too boring for you? Fear not, This mod will have you parrying, dodging, and attempting to perform strategic devastating attacks on your enemies. 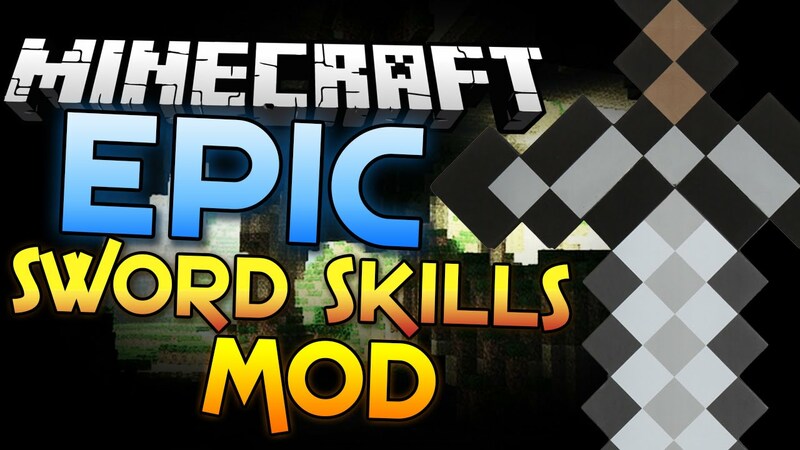 This mod is a standalone version providing only the combat skills, for those who don’t want tons of Zelda-related items, mobs, dungeons and other things clogging up their games but still want to spice up combat. 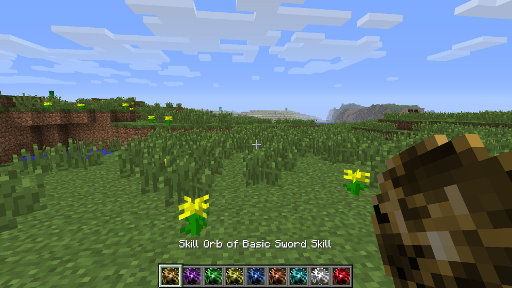 By default, each player will begin with a single Basic Sword skill orb; more orbs can be acquired by looting chests or by defeating mobs and even other players. Weapons with Looting give a much higher chance of an orb drop, and various settings can be configured in the configuration file. Range and area of effect increase with level. Damage caused by Leaping Blow contributes only to Combo damage, not size. The default control settings are described below, and may be accessed and changed in the in-game control settings available from the options menu. While using Basic Sword Technique to lock on to a target, certain keys become available for use in lieu of using the mouse, although the mouse may also be used and is, in fact, recommended. In the game options menu under control settings for ‘Dynamic Sword Skills Keys’, you will find all of the key bindings used by DSS; DO NOT assign any of these to WASD or LMB / RMB – those are vanilla controls which may be used as alternates to some of the mod keys, provided that the config setting is set to allow skill activation via vanilla controls (which it is by default). What this means is if vanilla controls are enabled, you can use either the DSS ‘Attack’ key [up arrow], OR the vanilla attack key [LMB] to perform an attack while locked on to a target, but assigning the LMB to be the DSS ‘Attack’ key would likely not give you the desired result. Gamepad Users: you may want to assign the left and right arrow keys to buttons on your controller, otherwise you may not be able to activate Spin Attack.
. (period) Toggle auto-targeting: when on, next available opponent will automatically be targeted when the current target is no longer valid; press while sneaking to toggle player-targeting. Note that using the arrow keys is the only way possible to use certain skills with a single keystroke – using WASD always requires a ‘double-tap’, i.e. tapping the same key twice in quick succession. 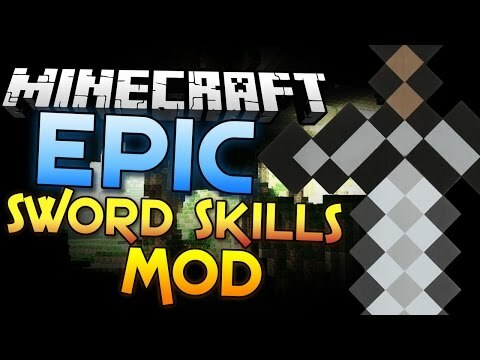 Note also that there is no equivalent of ‘forward’ when using the arrow keys, so the vanilla keybinding (‘w’ by default) must always be used when called for in a skill’s activation requirements. 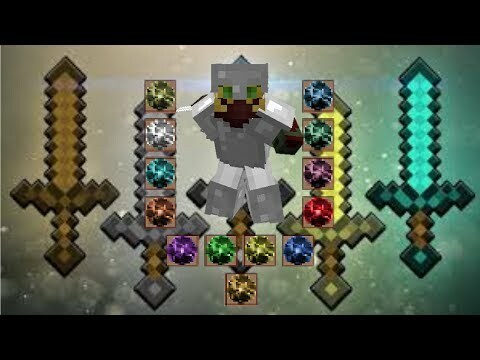 Minecraft mod | epic sword skills mod! 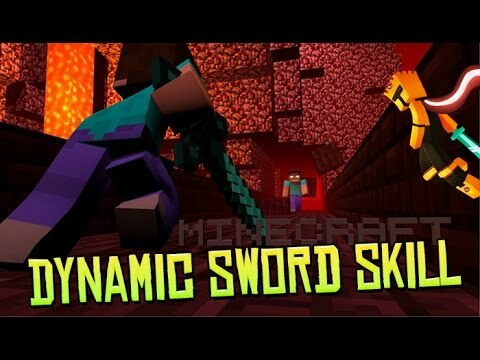 (minecraft combat redone)..
СТАНЬ КРУТЫМ ВОИНОМ как в РПГ (dynamic..
Minecraft mod showcase: epic sword mastery | learn sword skills..
Minecraft: dynamic sword skills mod | habilidades super chetadas! 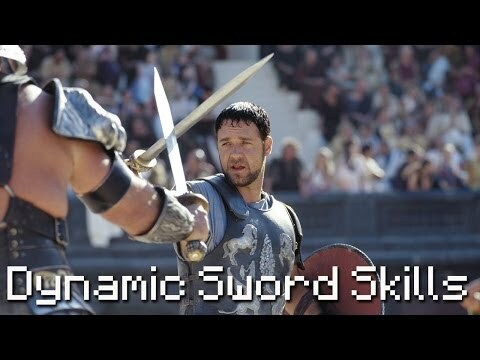 [fr]-dynamic sword skill : deviens un maitre de..